Architects of Geometria, time to impress the King & Queen with your sharp craftsman skills! 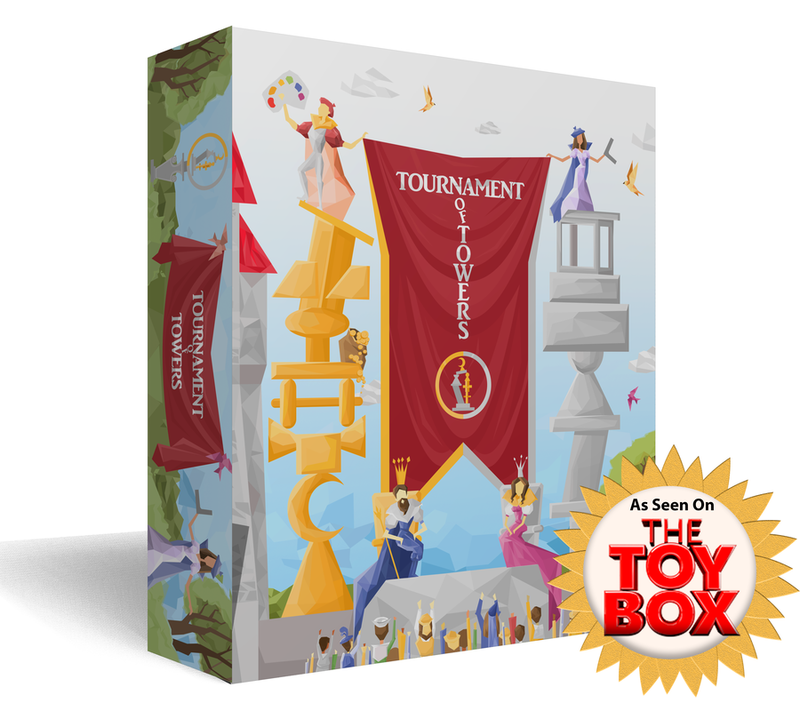 ​Are you interested in doing Demos of Tournament of Towers and earning cool rewards? Check out the link below and join the Indie Game Alliance Demo Team!